"I want to go beyond the limits and barriers separating different cultures, mixing different music styles and let them flow and dance together. Music is the one language in the world that everybody understands, across all cultures, religions and beliefs - music for body, heart and soul." In 1987, Karunesh released his first album, entitled Sounds of the Heart, which is regarded as a classic of New Age music. Sounds of the Heart was followed by Colors Of Light the following year and by Sky's Beyond the year after that. As of 2006 Karunesh has released 17 albums. Ancient-future calling from the wild… Primal rhythms meet heartfelt emotions in skilled mixes where the Global Tribe dance in our modern life. Hand drums, traditional instruments, percussion and worldbeat electronica with vocals from the four corners of the world. Great music to cruise, relax, trance, and wake up to the spirit of our dreams! 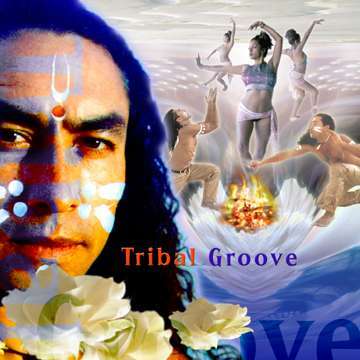 The Tribal Spirit awakens and explodes in vibrant celebration with instruments & vocals from Africa, Native America, the Middle East, Australia, Mongolia, Tibet, and other regions. Enter these magical lands where ancient rhythms and cool grooves entwine into a moving, fresh and fascinating sound-journey. Featuring drums, tabla, dumbeck, kanoun, accordion, flute and indigenous vocals mixed with keyboard, synthesizer and percussion. 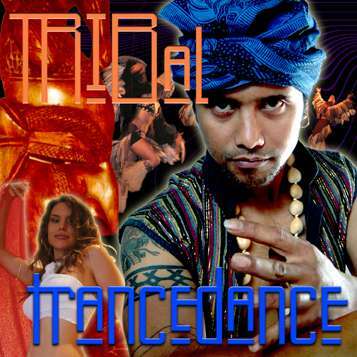 Trance out to tribal rhythms merged with Turkish Drum & Bass, Moroccan ethno-pop, Dj mix from Ghana and Brazilian electro-rap. Journey with American Indian medicine men and Australian hill-people from the rainforests of Oceania to the brash Indo-pop clubs of Indonesia. Modern ethnic dance music with djembe, derbuka, gamelan, bagpipe, native flutes, tabla, log drum and other exotic instruments. 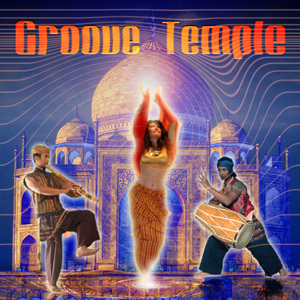 Pulsing world beats interweave with spacious melodies for a cool sacred journey into the global temple of music. Hypnotic sounds of exotic instruments (sarod, dumbeck, hajouj, tablas) and enticing voices emanate from India, Australasia, Central Europe and the African savannah. Edged with electric accents (keyboard, cello, guitar, synthesizer, drums, bass) and full of mystical verve, this sound-ceremony will ignite your Spirit! 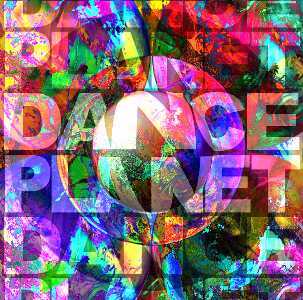 A fun wild dance party music for body, mind & spirit.Exotic and funky dance rhythms from Australia, Europe, USA, the Caribbean and more, pumping a hot/cool dance journey through your system. High energy music to move your feet and stir your soul! Intoxicating rhythms & charged vocals quicken your pulse, shake off your blues and transform your lounge, simply by pressing PLAY.